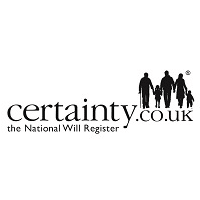 In addition to searching in England and Wales, Certainty the National Will Register now provides the capability to search law firms and Will writers to see if a Will exists in Scotland and Northern Ireland. You may be distributing an estate where the deceased lived in England or Wales but had family roots, or had lived or worked during their lifetime in Scotland or Northern Ireland. You may therefore feel it important to establish if an unknown Will or a later Will exists in these countries. A Certainty Will Search is proven to protect against an unknown Will or later Will coming forward after distribution. In fact, at least one in every ten Certainty Will Searches does just that and identifies and locates an unknown Will or a Will that supersedes the one that was to be used to distribute the estate with! 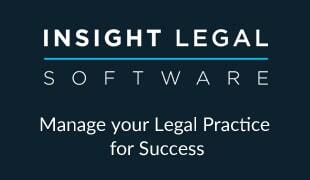 Issues a Will Search Notification in geographically targeted areas for Wills that have not been registered (issued to law firms both members of Certainty the National Will Register and non-members) and Will writers (IPW, ISPW, SWW, SSWW members) in Scotland, Northern Ireland, England & Wales.